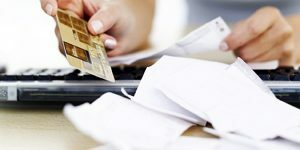 Green-Touch.org is a free, no-obligation financial referral service to participating lenders that may be able to provide amounts between $100 and $15,000. 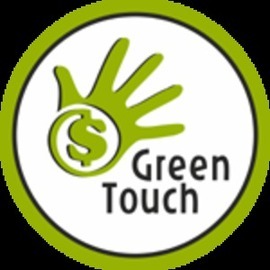 Green-Touch allows you to apply for Payday Loans, Installment Loans, Title Loans, and Small Business Loans. Not all lenders can provide up to $15,000 and there is no guarantee that you will be accepted by an independent, participating lender.